Lynn Occupational Therapy hosts school field trips for special education classrooms. Many classrooms have had to opportunity to engage in the sensory gym at Lynn OT and sensorimotor activities to improve motor skills, attention, and address other aspects to learning. 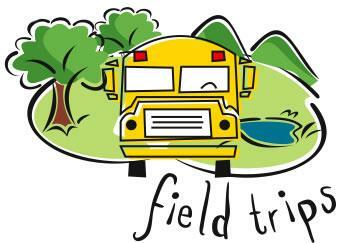 To schedule your school's field trip contact Jessica Hatfield.